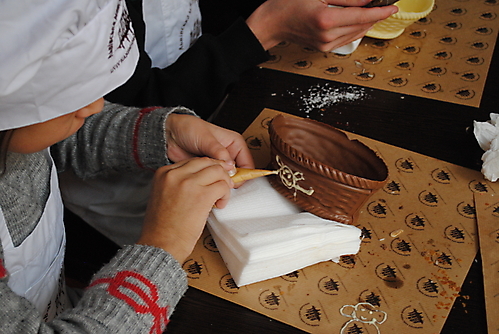 “Strong-willed” international charity fund together with “Lviv chocolate workshop” conducted “Chocolate world” charity campaign for children. 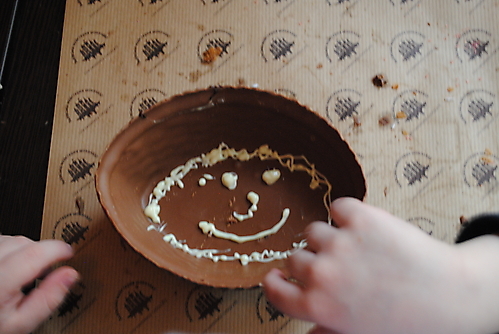 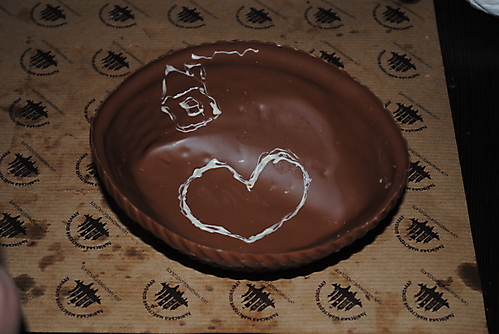 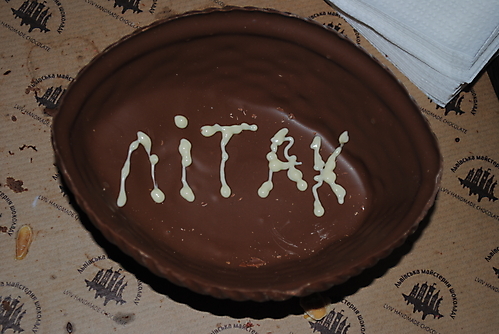 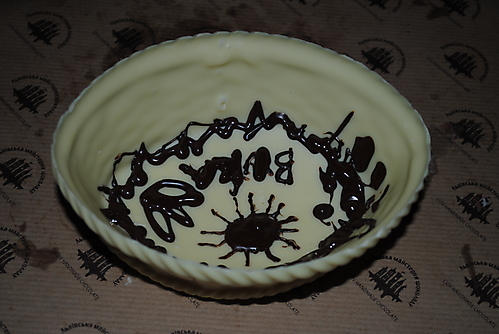 Kids were present at workshops where they saw how a regular chocolate bar can transform into a real state of art. 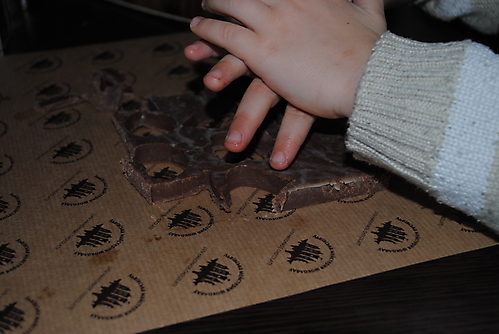 Kids themselves made tasty chocolate candies and enjoyed them. 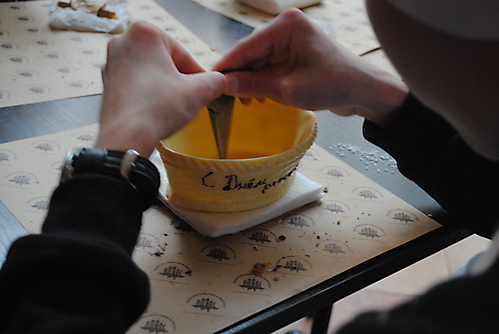 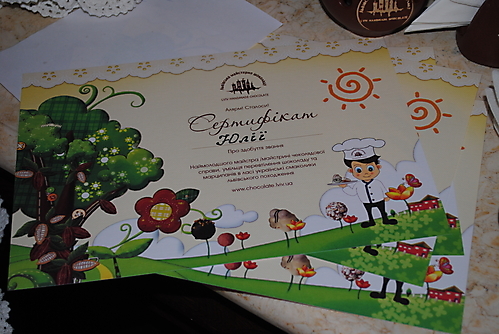 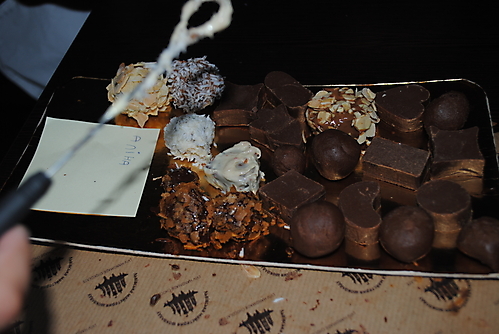 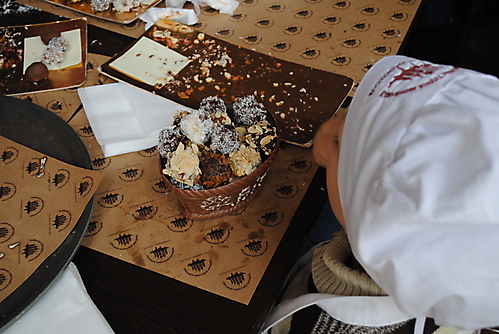 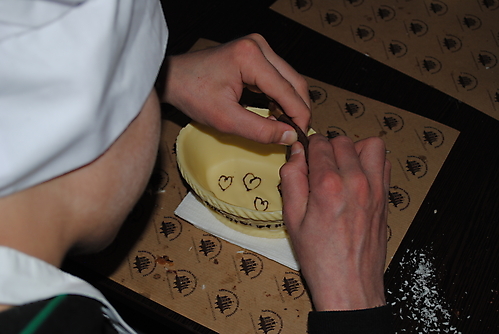 We are grateful to our friends, “Lviv chocolate workshop”, for assistance in conducting this campaign!